The targeted sanctions mean the freezing of the funds of the persons and organizations included in the "blacklists," in the banks of the EU countries and a ban on visas to enter the EU. Committee of Permanent Representatives in the European Union (COREPER) on March 9 agreed to prolong by six months the restrictive measures on the lists of Russian and Ukrainian citizens and organizations whom the EU considers to be involved in the sabotage or a threat to the territorial integrity, sovereignty and independence of Ukraine, a European diplomatic source told Interfax. 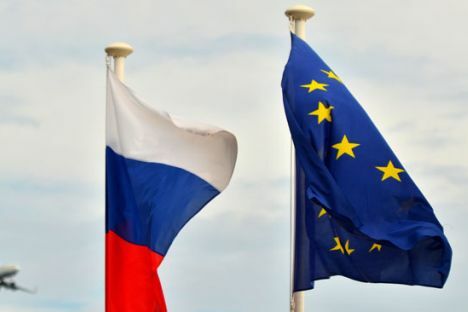 The decision was made on 146 private individuals and 37 legal entities from Russia and Ukraine and it is now expected to be approved by the Council of European Union on March 8, the source in Brussels told Interfax. The source earlier said three people had been removed from the list of private individuals due to their death.